Rated 4.5 out of 5 by 14 reviewers. This product is easy to use and the dogs love them! They stink! But she loves them. 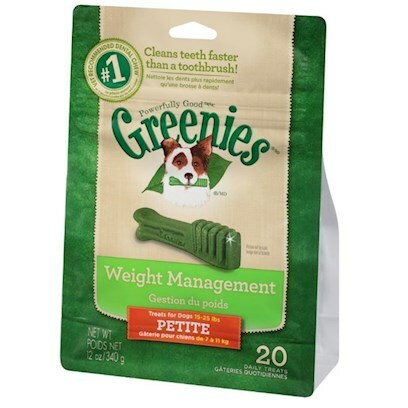 Greenies a great treat & more! My Dogs go crazy for them!